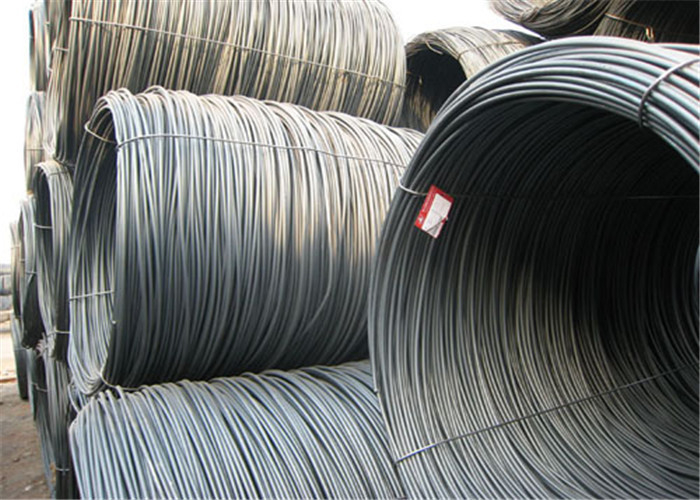 Wire rod is a rolled alloy or non-alloy steel product, produced from a semi (e.g. bloom) and having a round, rectangular, hexagon, octagon, semicircle or other cross-section. Particularly fine cross-sections may be achieved by subsequent cold forming (drawing). Wire rod is wound into coils and transported in this form. 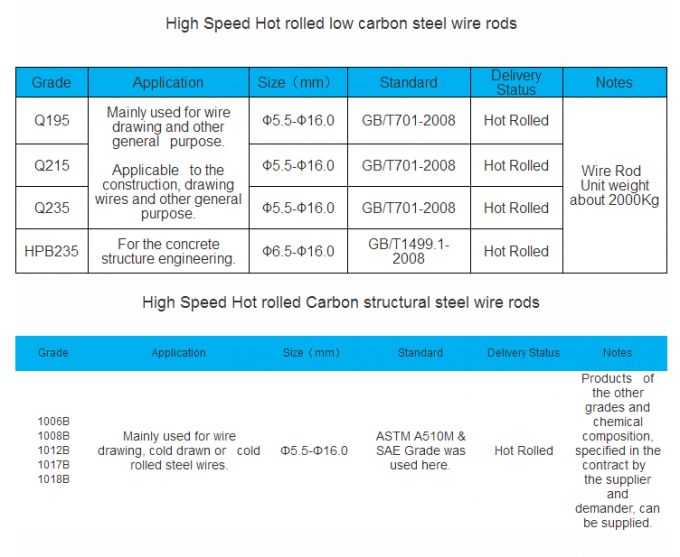 The most wide applied wire rod is hot rolled wire rod. 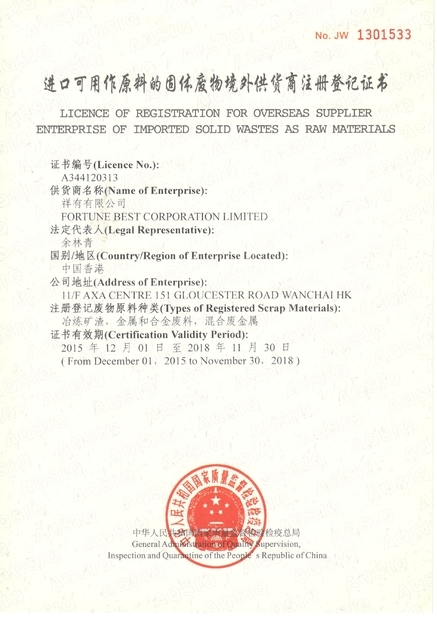 There are 4 kinds of grade of wire rod: Q195, Q235, SAE1006, SAE1008. 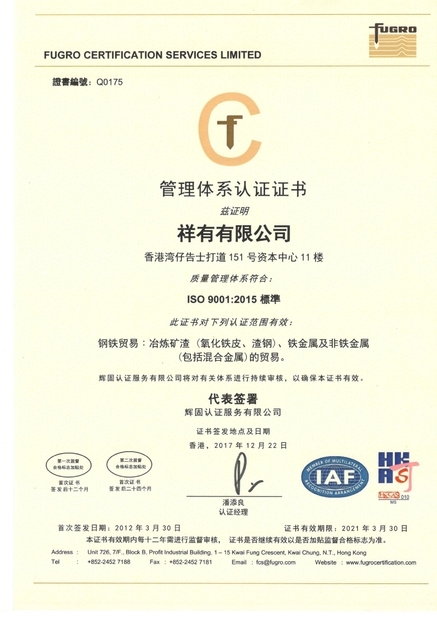 The diameter is from 5.5mm to 12mm, and the normal weight is from 100kg to 200kg. The hot rolled wire rod is widely used in construction, drawing , packing, welding and producing to screw, bolts and nails. The wire rod is also used in welding parts of deformed steel bar. 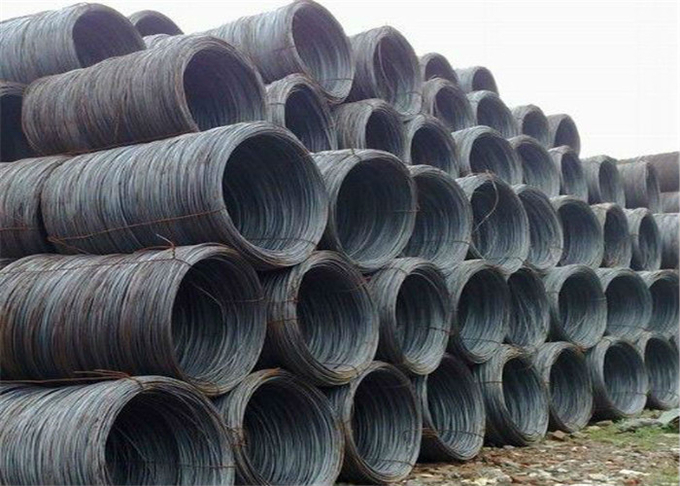 At the same time, it can be drawn to steel wire, then produce to steel mesh, iron cage or spring.